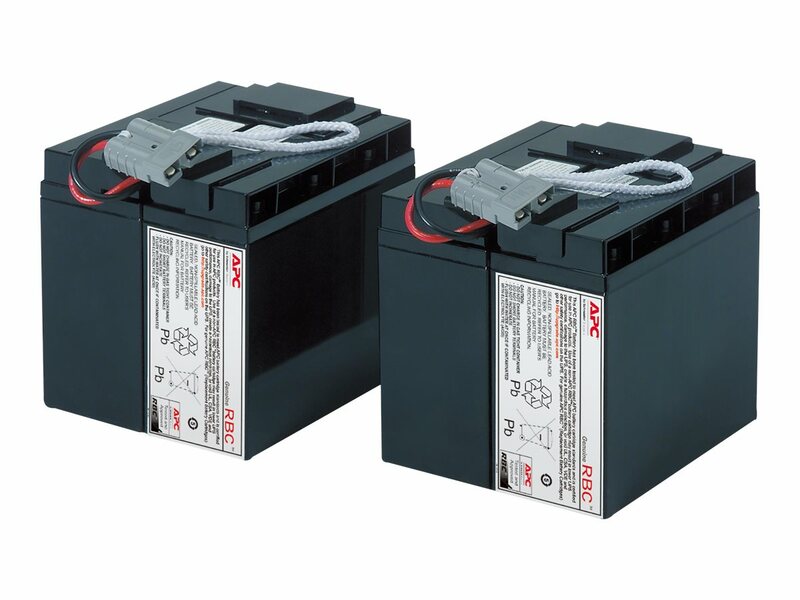 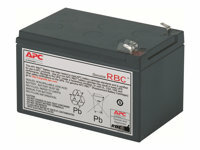 Genuine APC RBC are tested and certified for compatibility to restore UPS performance to the original specifications. 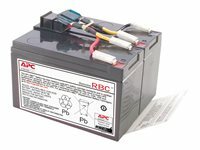 Prepaid postage to a nearby recycling partner (availability varies by country) - Insures that almost 100% of the old battery is recycled, protecting the environment. 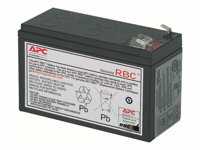 Re-usable packaging with clear instructions on how to properly dispose of spent batteries - Convenient, easy and green. 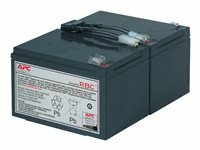 Fully assembled for easy hot-swap installation - APC RBCs are safe, reliable and contain a minimum number of connections saving valuable time. 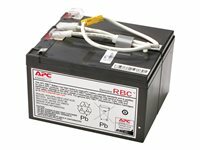 Because APC RBCs are hot-swappable, no network downtime is required in order to install them. 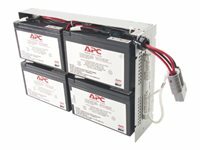 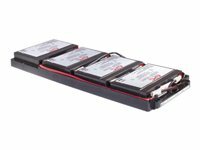 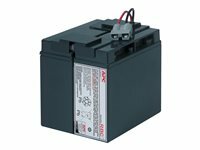 Long battery life - Designed by APC by Schneider Electric exclusively for APC UPS's for complete compatibility with the intelligent battery management system. 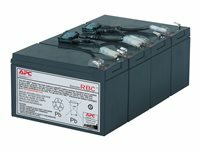 Guaranteed UPS compatibility - Tested and approved to restore the performance of your APC UPS. 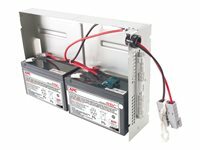 Maintains UPS safety certifications (UL, VDE, CSA) and lifetime equipment protection policy (as applicable).